It’s never been easier to reach Pontypridd by road, bus or train. Pontypridd Regen March 2012-55Motorists can park their vehicles in one of the many car parks situated throughout the town. Car parks are located at Sardis Road, the Good Yards, Gas Lane and the multi-storey car park at St Catherine’s Corner. 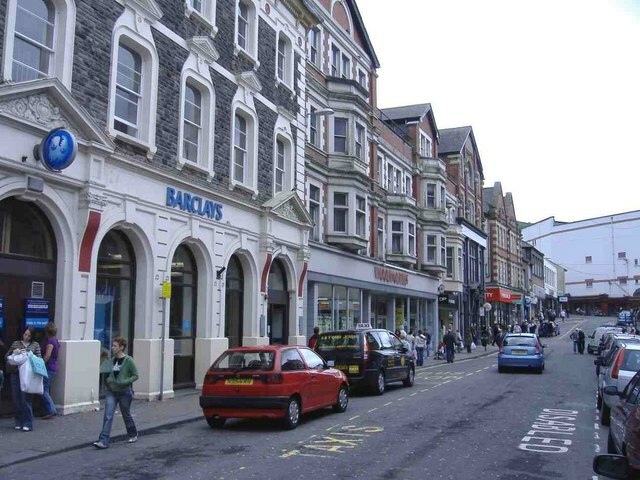 A busy train and bus service which links the valleys to Cardiff allows passengers an easy method of reaching Pontypridd. So you can either drive into town for all your shopping needs or maybe come by public transport and make a day of it? Either way, you’re guaranteed a warm welcome in Pontypridd.